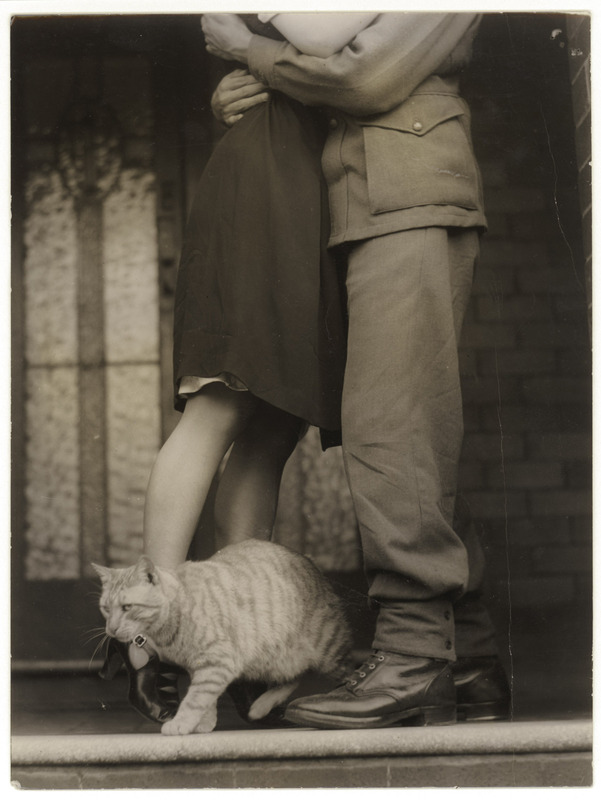 Soldier’s goodbye & Bobbie the cat from the State Library of NSW Hood Collection part II. Bobbie’s work here was done. 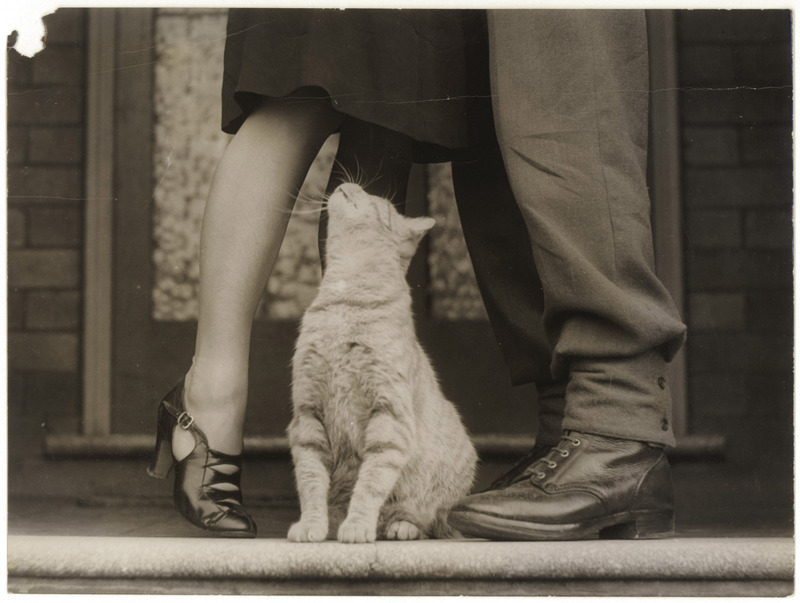 He decided to leave before it got awkward.